Tourism taxes: 1€ per person/day. Conference prices: Single room (41,00€), double room (56,00€) with breakfast. 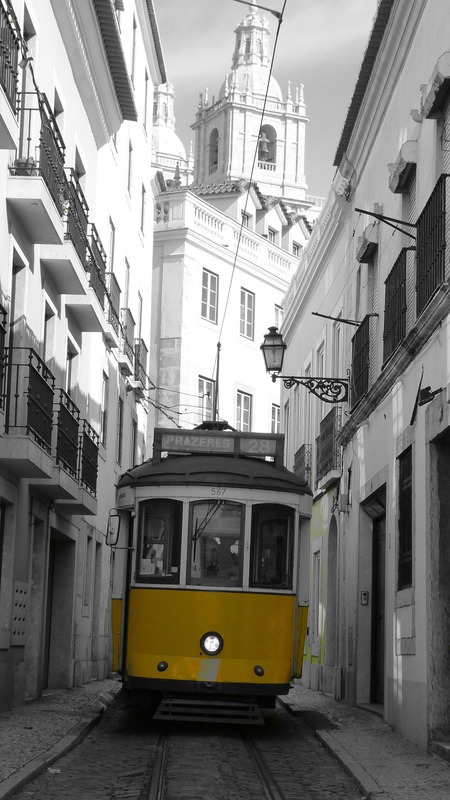 There are many ways to get to Lisbon and all of them are easy to use. 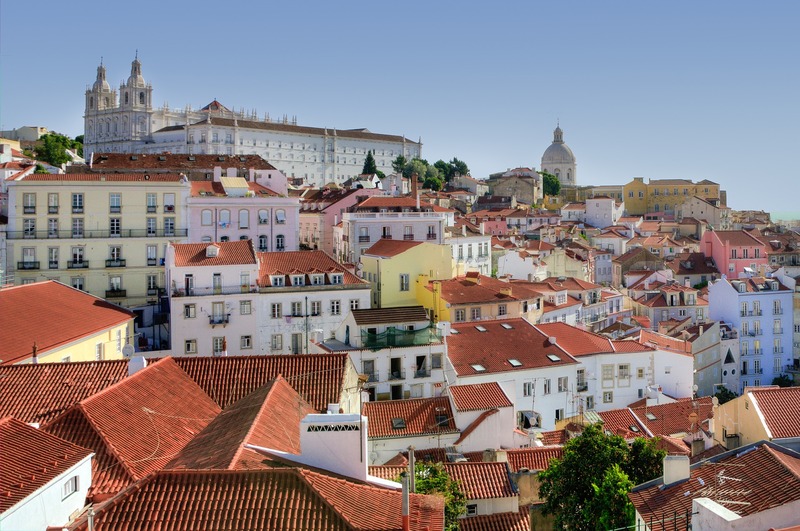 With the airport just a few minutes from the centre of the city, stations with international rail links and various ports for cruise ships, there are many options for getting to the capital of Portugal. If you prefer to come by car, there are excellent roads from various points north and south along the border with Spain. 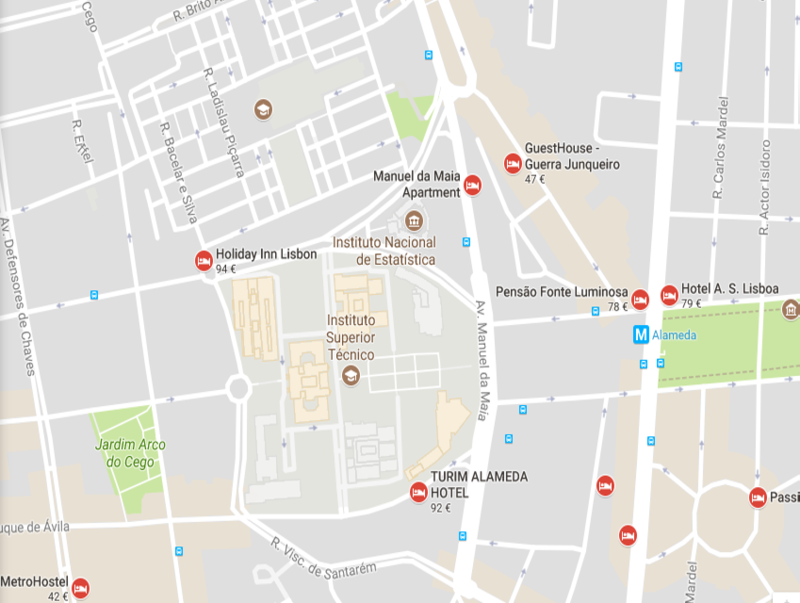 Land at the Lisbon international airport which is just a mere 7 km from the centre of the city. Served by the main international airlines and just 3 hours away from the main European capitals, it is very easy to reach. It is just as easy to reach the centre of the city. National and international trains arrive every day at Santa Apolónia station, which is very close to all the traditional neighbourhoods and Terreiro do Paço. But if you would like to add a unique architectural experience to your arrival, get off at Gare do Oriente, whose Calatrava-designed lines impress even those who see it every day. 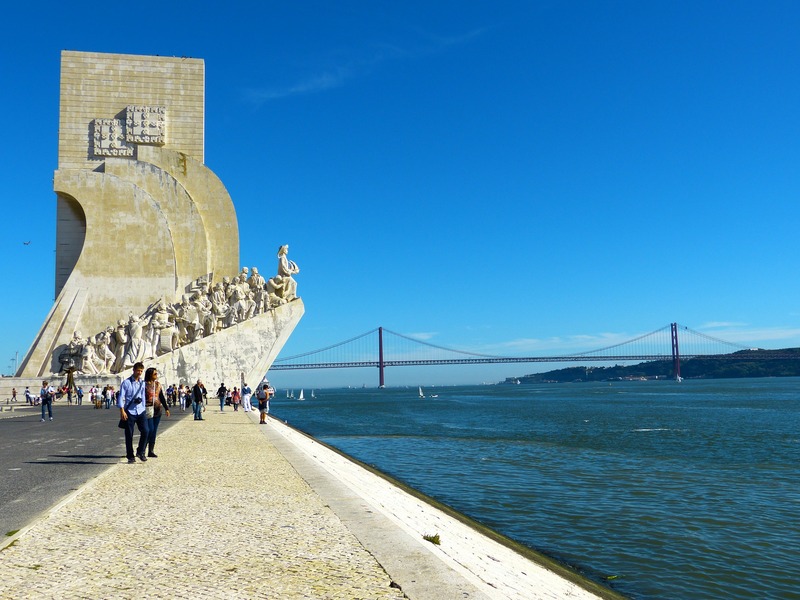 Those arriving by sea have one of the best views of Lisbon – from the river – and can moor in 3 different places, all near the centre. If you come by cruise ship, you can dock at Alcântara, Rocha Conde de Óbidos or Santa Apolónia. If you arrive by yacht, there are several marinas as you sail up the river. 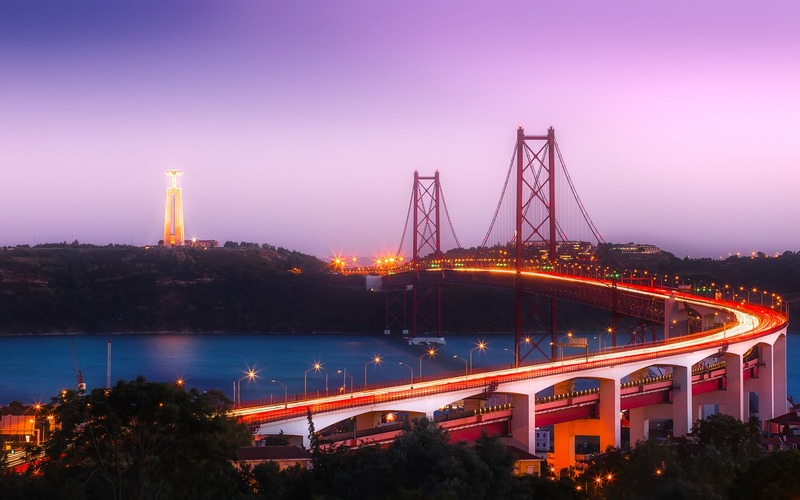 The best ways to enter Lisbon are via the A1 and A2, which both have national and international connections along their course. The landscape is beautiful and mobility around the region compensates the long hours of driving. 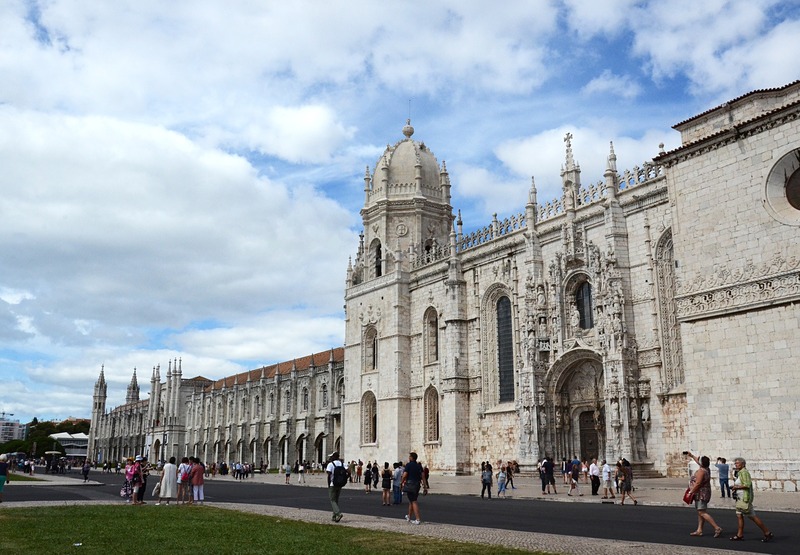 After all, there is more to Lisbon than just city. This information was provided by “Turismo de Lisboa” and more can be found at the Visit Lisboa website. 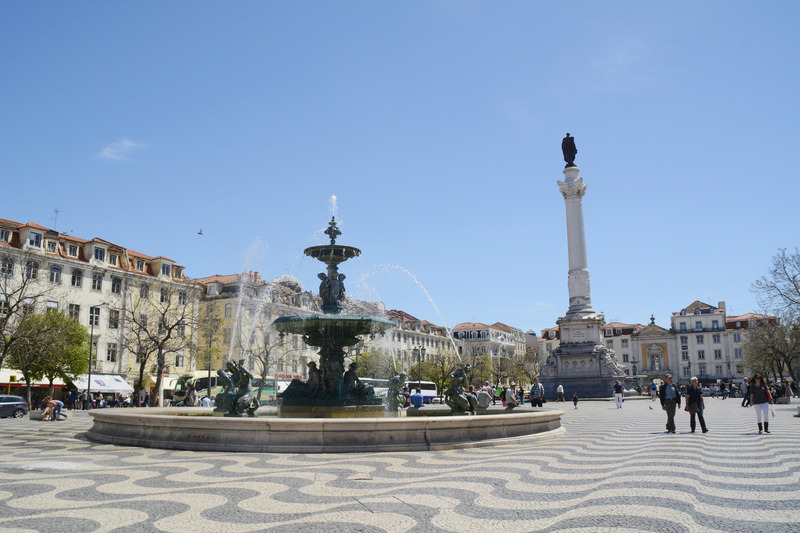 More information about the city can be found on the official Lisbon Tourism webpage including information on Sightseeing & Activities, Heritage & Culture, Eat & Drink, Markets, fairs & Shopping and various useful resources for travelers. 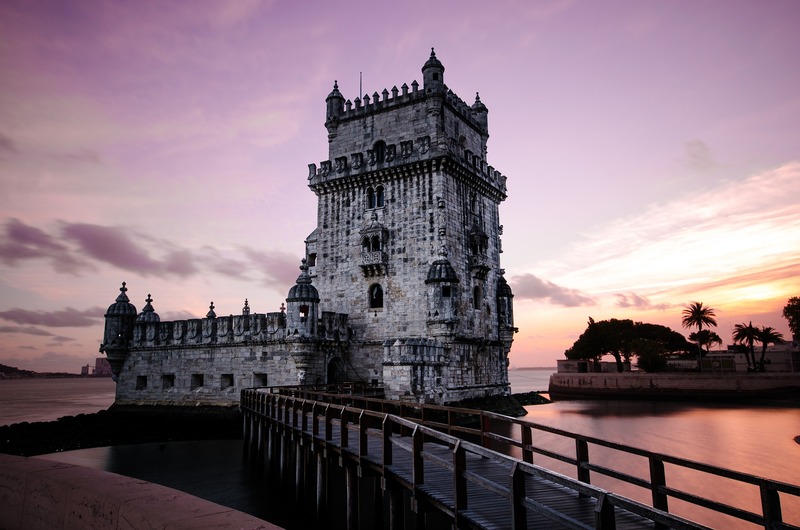 If you are planning to travel outside Lisbon, take a look at Visit Portugal.